The Democrats seized control of the House in the midterm elections Tuesday. (Charlie Neibergall/AP) House Minority Leader Nancy Pelosi speaks during the Polk County Democrats Spring Dinner, May 6, 2018, in Des Moines, Iowa. Beyond House Speaker, sources close to House Minority Whip Steny Hoyer believe he has the votes to become Majority Leader, and so far he faces no challengers. 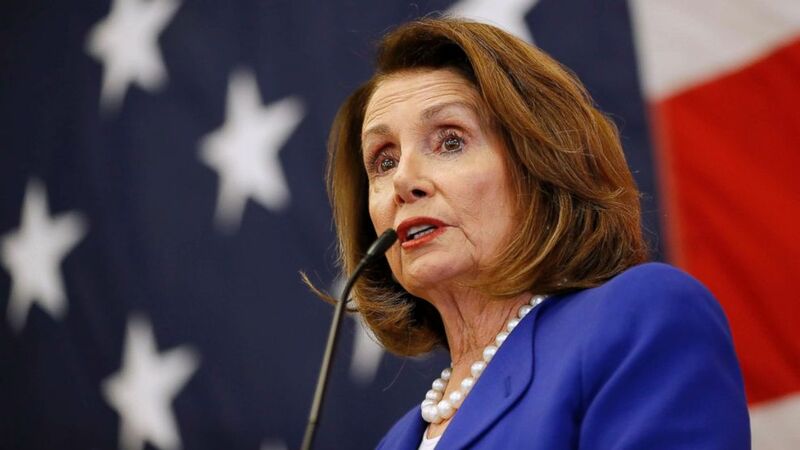 Hoyer and Rep. James Clyburn have both said they won’t challenge Pelosi for speaker, but if she fails to win the support of the caucus, Democratic sources believe both would want the position. 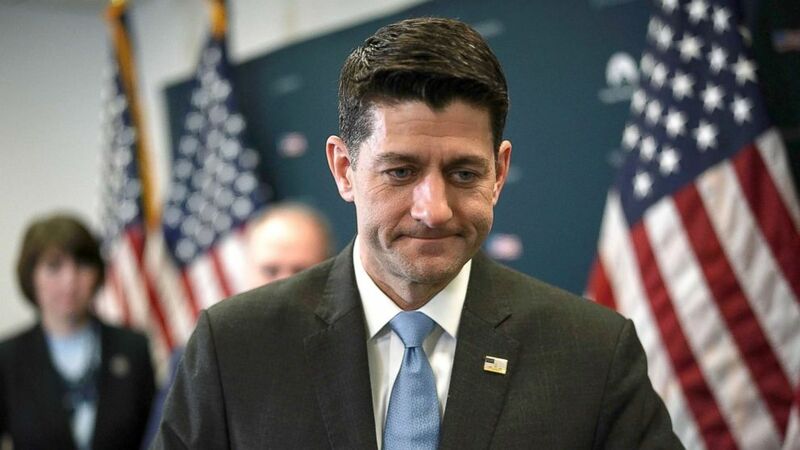 (Alex Wong/Getty Images) Speaker of the House Rep. Paul Ryan (R-WI) leaves after a news briefing after the weekly House Republican Conference meeting March 20, 2018 at the Capitol in Washington, DC. 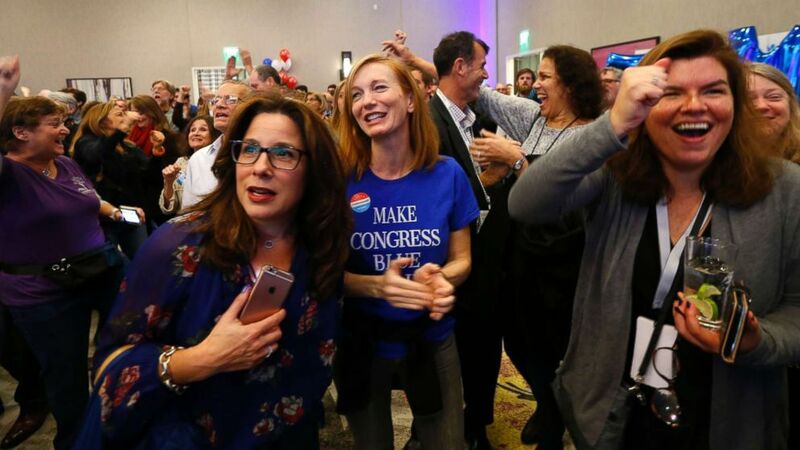 (Noah K. Murray/AP) Supporters for Democratic congressional candidate Tom Malinowski react to election results during an election night watch party, Nov. 6, 2018, in Berkeley Heights, N.J.